M0umbai, April 16 (IANS) Actress Bhumi Pednekar says Chandro and Prakashi Tomar -- two octogenarian sharpshooters from Uttar Pradesh -- changed the ecosystem for women and society around them. 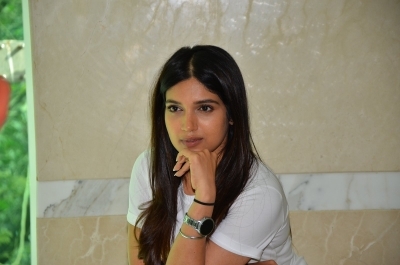 Bhumi added: "The shooting has been an incredible experience for me. As an artist, you really hope that you get a film like this in your career and I'm fortunate to have this in my bag. It has been an absolute honour getting to know these incredible women and having the chance to play Chandro on screen."